Take a look at all the exciting opportunities in-store for this summer! Our Summer Week programs offer students and non-students alike the chance to improve their skills and enjoy all the fun that summer has to offer. Register now by downloading the registration forms below and returning them to RSAK as soon as possible. Our programs have limited space and are first come first serve basis. This is a fun and crazy spin on your picture perfect summer experience! 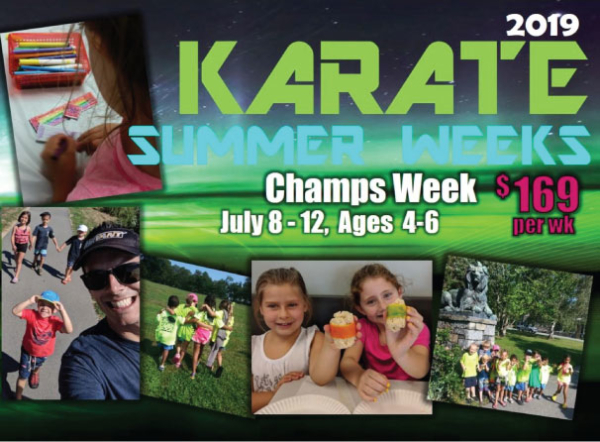 Summer Fun Camp includes arts & crafts, candy sushi, games, martial arts training, movies on the big screen, pool & park days, barbeques, Palagi’s ice cream visits, tie dye t-shirts, ninja boot camp, challenges, team activities and much more. These camps are open to all students and non-students who are ages 7+. Snacks and drinks are provided every day and lunch is provided on park day. Students should wear comfortable clothing every day. This camp is only for our 4, 5 and 6 year olds; both for students and non-students. 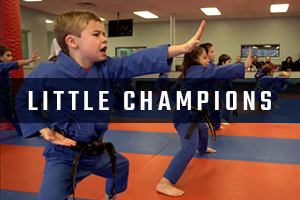 Whether your Little Champion is looking for summer fun, or your child has been waiting patiently to join but is still too young for classes, this is the perfect opportunity to keep them engaged in exciting, safe and educational training. This special week includes arts & crafts, skills & drills, stories & lessons, fun snacks, movies, games, motor-skill challenges, Palagi’s ice cream, and more. Snacks and drinks are provided each day. 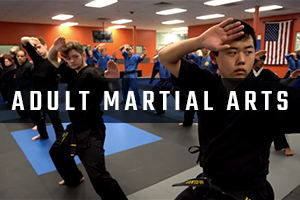 This action packed week will include all the high level performing arts including acting, advanced weapons training, gymnastics, kick-nastics, fight scene choreography, performing and more. 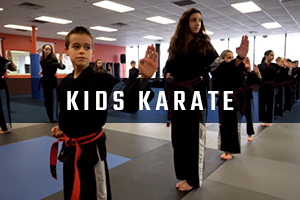 We will have special guests join us to conduct specialty training throughout the week and will finish off the camp with a massive demonstration for friends and family at the studio. Snacks and drinks will be provided throughout the week. This camp is for students only, who are going to be a green belt or higher by the start date of camp. Joining Us for Summer Programs? Download the following registration form, fill out, print, and return it to our front desk. Simply, fill out the below form. Champs Week is available for both students and non-students. Participants must be between ages 4 and 6. 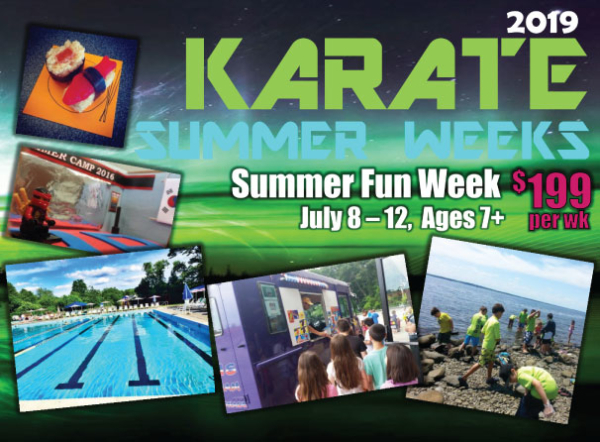 Summer Fun Week is available for both students and non-students. Participants must be between ages 7 and 12. 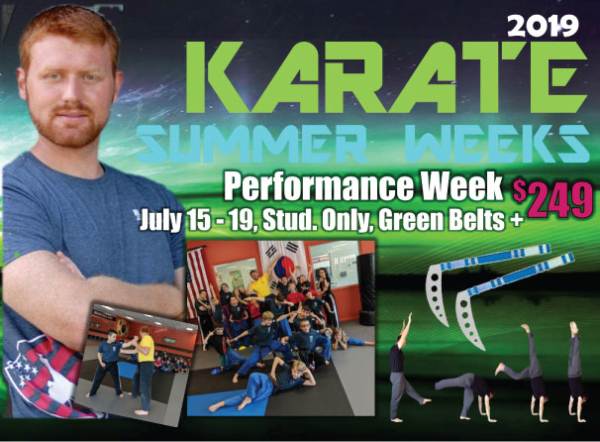 Please be advised students signing up for Performance Week must hold the level of green belt or higher. This week is for students only. Will your child need any early drop-off, between 8:00-9:00am? Will your child need any late pick-up, between 3:00-4:00pm? What should be done in case of an allergic reaction?